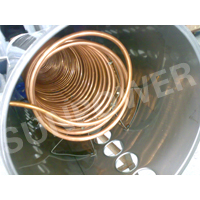 What is a Heat Pipe? 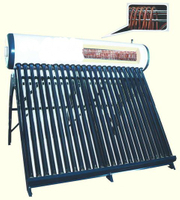 What is an Evacuated Tube Heat Pipe Solar Collector? 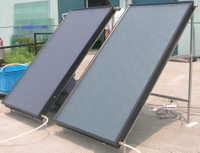 What is a Flat Plate Solar Collector? 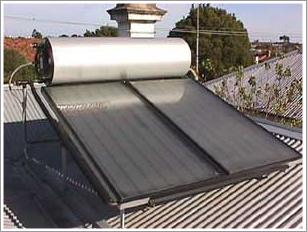 What is a Solar Water Heater? What is an Evacuated Tube? October, the Song of Victory is Played Again. 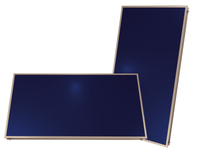 Don’t let a limited budget keep you from getting the comfort equipment you need for your home or business，Sign up to receive our Solar energy expertise by solar pros! 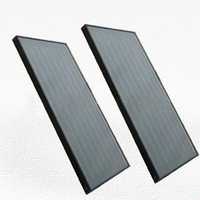 Copyright 2013 badelite.com All Rights Reserved Jiangsu Sunpower Solar Technology Co,.Ltd.